Beautiful for many projects. Fits the 5x7 hoop. 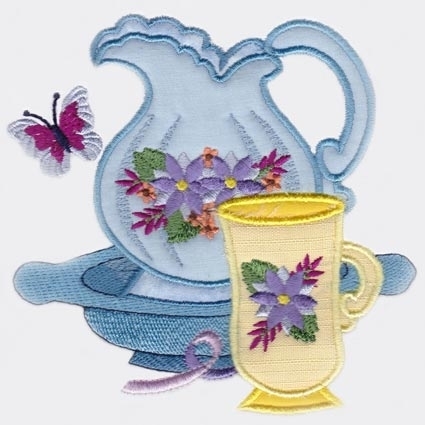 Mar Lena Embroidery is giving 15% off all purchases! Promotion ends on 04/30/2019. Earn 6 points at checkout OR buy this item for 111 points. Finish Size 5.11" x 5.12"